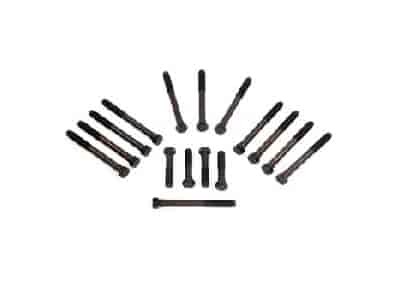 These longer-than-stock cylinder head bolts compensate for threads taken up by head bolt washers. The high-quality Grade-8 alloy allows you to increase torque settings for higher clamp loads on the gasket. Does Mr Gasket 941G fit your vehicle?